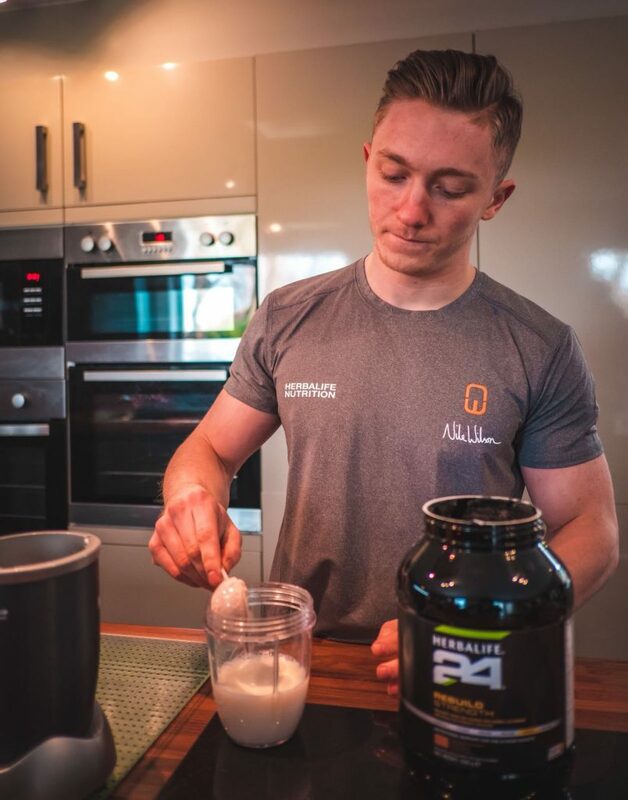 Welcome to day number 10 of the Herbalife Nutrition 21 day Challenge with Nile Wilson. Today, we will be revisiting the concept of Mindset and Attitude. An important part towards success and personal growth is your attitude; you may not be able to choose your circumstances but you can choose your attitude. As Maya Angelou said, if you don’t like something, change it. If you can’t change it, change your attitude. Feeling bored at home with nothing to do? How about giving your friend a call and arranging an outing? In this video, Nile goes through the importance of being mindful of your inner dialogue, channelling your mindset and making sure you tell yourself that you can do this! Another big part of your journey is your nutrition. Make sure you plan your meals for yourself and that you have all you need to keep your body properly fuelled for the week ahead. 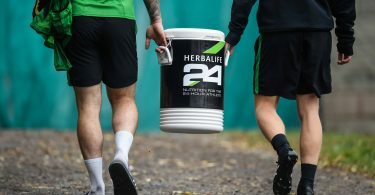 If you feel you need support with your nutritional needs, you can get in touch with a Herbalife Nutrition Member by clicking here. 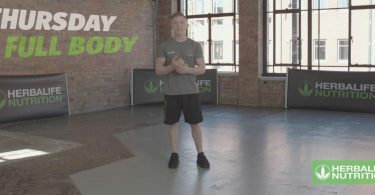 Come back tomorrow for Day number 11 of the 21 Day Challenge and another great session with Nile Wilson. Good luck on your journey! You can do this!